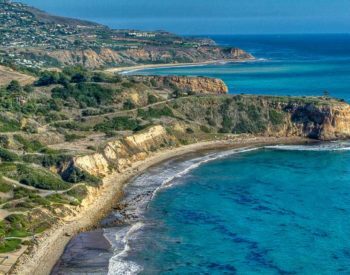 Rancho Palos Verdes real estate is still an oasis connected yet separated from the hectic pace of modern city life. Los Verdes real estate is an affordable community that offers families great home opportunities. Home price ranges from $950,000 to over $2,000,000. The average home size for Los Verdes homes for sale is about 2,000 square feet, but they can range from 1400 square feet to over 3000 square feet. Floor plans come in three, four bedroom and five bedroom options with two bath to 4 bath models. The homes in this area are single-family detached homes. Some homes offer views of the Pacific Ocean. Lots are often terraced and steep yet many home have flat back yards in which the owner can enjoy both expansive ocean views and have good lot utility for kids and entertainment. Lot size can range from 7000 square feet to well over 10,000 square feet. This area is home to Hesse Park. This is one of the most favorited parks on the Peninsula. This park hosts the summer concert series in the park. Many of the local sports teams play games here as well. There are two levels to this park. On the upper level, you’ll find a baseball field and soccer field, large picnic areas and barbecues for weekend events. Children can play on the large playground area that is good for both older children and toddlers. The lower level offers a volleyball court and more picnic areas. There are also multiple rooms available for public use and to host senior activities. Hesse Park also has walking paths that provide ocean and Catalina views. 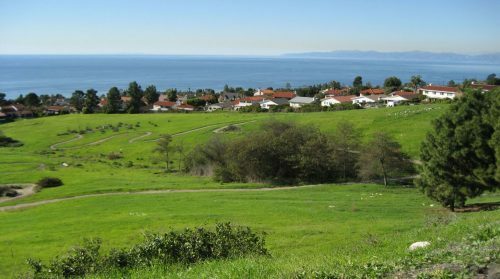 The Palos Verdes Peninsula School District schools attended by the children of this neighborhood are Vista Grande Elementary school, Ridgecrest Indermediate School and either Palos Verdes Peninsula High School or Palos Verdes High School. 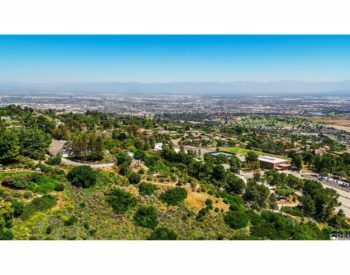 If you’re interested in Los Verdes homes for sale or any Rancho Palos Verdes real estate, please contact area professional George Fotion of Call Realty at (424) 226-2147or by email at george.fotion@homeispalosverdes.com for all your real estate needs. 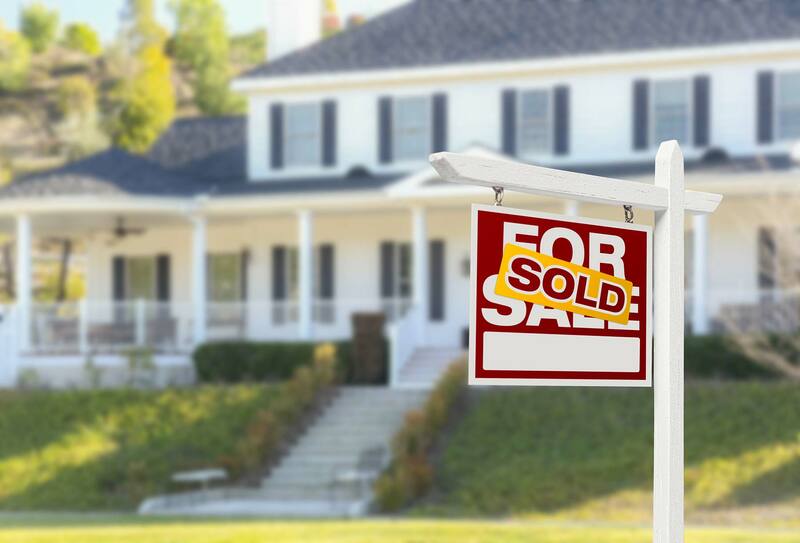 Based on information from California Regional Multiple Listing Service, Inc. as of April 18, 2019 10:06 and/or other sources. All data, including all measurements and calculations of area, is obtained from various sources and has not been, and will not be, verified by broker or MLS. All information should be independently reviewed and verified for accuracy. Properties may or may not be listed by the office/agent presenting the information.